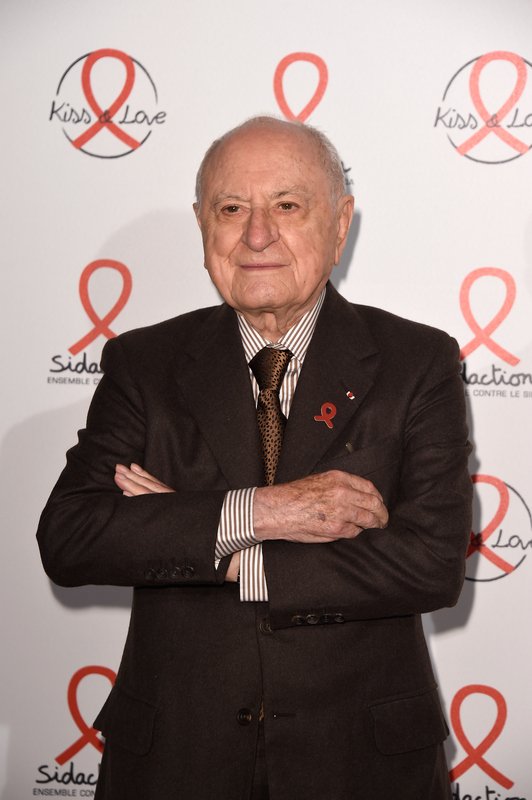 Pierre Bergé will be auctioning off his personal collection of rare books, which includes over 1,600 titles. An initial 150 books will be up for auction on December 11th in Paris, according to WWD. The auction will be conducted by Pierre Bergé & Associés in collaboration with Sotheby’s at Drouot. A selection of 60 works will go on display at Sotheby’s in New York from September 10th through September 13th, followed by Hong Kong from October 2nd through the 7th, and London from November 6th through November 9th. The first lot of Bergé’s collection will include everything from the first edition of St. Augustine’s Confessions, published circa 1470 to an autographed first edition of Gustave Flaubert’s Madame Bovary from 1857. Another title by Flaubert, Sentimental Education in its original manuscript, is expected to fetch up to $669,500. More relatively recent titles include William Burroughs Scrapbook 3 from 1979 and Jean Cocteau’s Le Requiem from 1962.